One of the big name players to join the MLS last season was Mexican international Giovani dos Santos. The 26-year-old striker has seemingly played all over Europe and at one point was considered one of Mexico’s brightest talents. Now, he finds himself stateside trying to rediscover the skill that made fans so excited to see him grow. 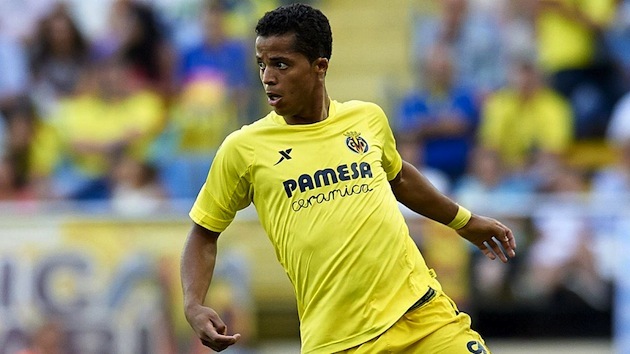 Giovani dos Santos’ European adventure started when he was very young. At 11 years old, the Mexican forward joined Barcelona’s famed La Masia academy. After several successful years in Barça’s youth system, Dos Santos would make his first team debut in 2006 during a friendly against Danish club AGF Aarhus. It wasn’t until the 2007/08 campaign that Dos Santos would make his competitive debut for the Spanish giants. He would spend the majority of the season as a substitute but wound up making 26 appearances between La Liga and the Champions League. His first goal for the club actually came in a Champions League match against Stuttgart courtesy of a Ronaldinho assist. The conclusion of his first full season with the senior team saw a 19-year-old Dos Santos score four times between all competitions while assisting another five. After just one season as a member of Barcelona’s first team, Dos Santos left the club. The next stop on his journey was White Hart Lane as Tottenham paid a reported fee of €6 million to acquire the Mexican striker. His time at Tottenham was uneventful as he ended up spending the majority of his Spurs’ career on loan. In total, Dos Santos would fail to score a single league goal for the London club. Over the next several seasons, Dos Santos would spend time with the likes of Ipswich Town, Galatasaray and Racing Santander. The most successful of those loans would end up being his time with Racing in 2011. While in La Liga, the striker would make 16 appearances (nine as a starter) and score a career-high five goals for his temporary club. Dos Santos’ disastrous stint in England came to an end during the 2012 summer transfer window. In August, it was announced that the striker had signed a contract with RCD Mallorca in La Liga. The move to Mallorca looked like a solid choice by Dos Santos as he was a near constant starter for his new club. During his one and only year at the club, the 24-year-old would start 30 matches between all competitions for Mallorca and set a new career-high in goals and assists as he found the back of the net six times and helped with another seven. Unfortunately, Dos Santos’ impressive season wasn’t enough to save Mallorca from relegation. Following the 2012/13 campaign, Dos Santos was on the move once again. This time around, Villareal CF brought in the striker for a reported fee of of €6 million. Just like at Mallorca, the striker was a constant fixture in the starting 11. His successful season the previous year had apparently improved his confidence on the pitch as he continued to set new career-highs in both goals and assists. Through his 31 appearances (26 as a starter), Dos Santos scored 11 times and assisted another eight. In large part to his performance on the pitch, Villareal surged to a sixth place finish that season. The good times just couldn’t keep going for the Mexican striker the following year as he saw his playing time and production drastically decrease. He only started 15 matches in the league, and his goal tally only reached one. Dos Santos was no longer the team’s first choice striker and it was clear that we would have to move elsewhere for more consistent playing time. After nine years in Europe with seven different teams, Giovani Dos Santos returned to North America in 2015. 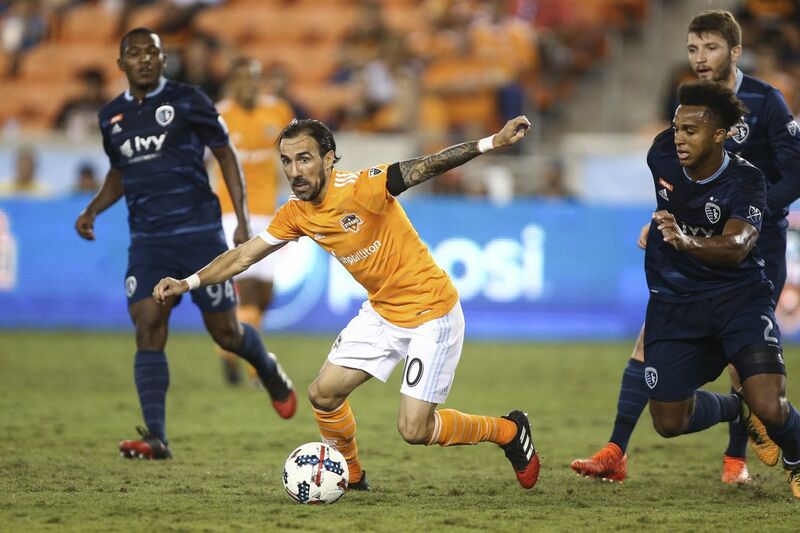 Despite some reported interest from Liga MX, the striker decided to join a star-studded LA Galaxy side in Major League Soccer during July of 2015. In his first appearance for the club in the CONCACAF Champions League, he would actually score a nice close-range goal. He would then go on to score in his next appearance against Seattle on his MLS debut. Since then, Dos Santos has scored just two more goals through 11 league matches. 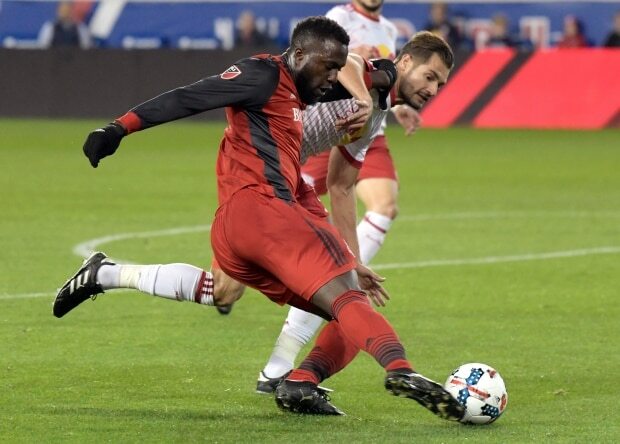 His partnership with Robbie Keane and Gyasi Zardes in attack just hasn’t quite clicked yet and it looks like this could be another fruitless club for the 26-year-old. Can he rekindle the spark he had at Villareal? 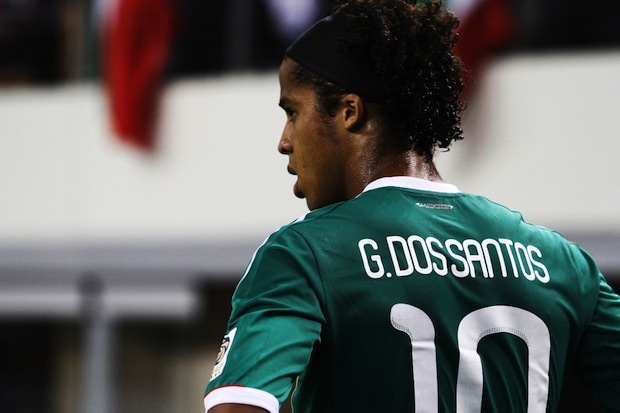 Even though his club career hasn’t been overwhelming, Giovani Dos Santos has racked up 90 international appearances for Mexico. 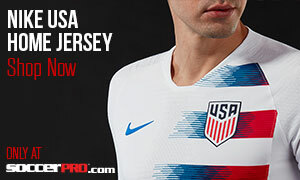 After making his debut in 2007, the striker has helped his nation claim a gold medal in the 2012 Olympics while also appearing in two World Cups and three Gold Cups, winning all three of those tournaments. He even managed to score an amazing long-range goal against the Netherlands during the 2014 World Cup in Brazil. Giovani Dos Santos’ little brother Jonathan has somewhat followed in his older brother’s footsteps as a professional. After starting his career at Barcelona, the 25-year-old now finds himself at Villareal.